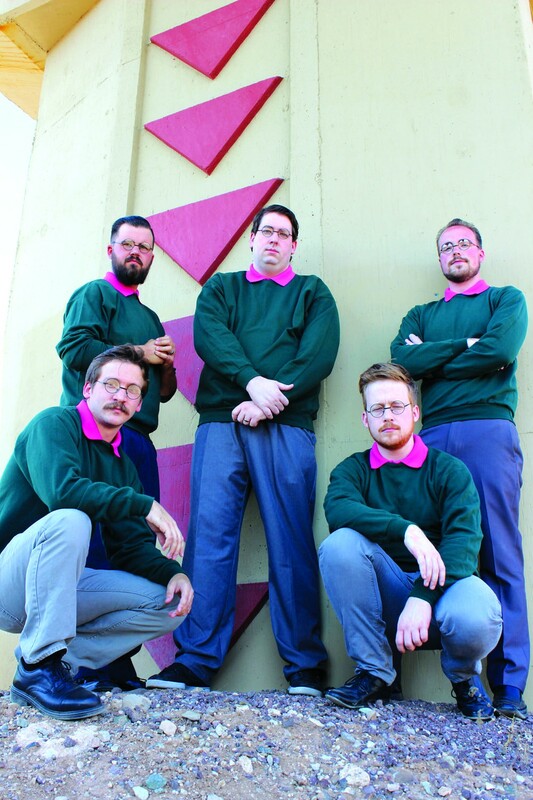 What can be more fun than watching a band cosplay Ned Flanders and douse audiences in showers of metalcore with lyrics influenced by the Simpsons character himself? Absolutely nothing, that’s what. Yeah, each member of Okilly Dokilly (an obvious reference to Flanders’ “Howdilly doodilly, neighbor” catchphrase) dresses as Flanders and songs like “White Wine Spritzer” seem to embody the character’s white suburban blandness. From the videos we’ve seen online, this could be one of the most entertaining acts in metal right now.